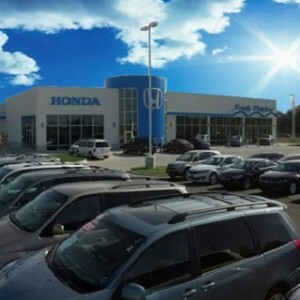 Are you shopping for a Honda Certified Pre-Owned (CPO) vehicle in Columbia, Jefferson City, Joplin, or Springfield? 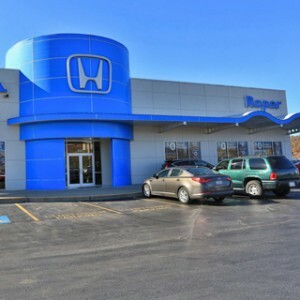 The Mid-Missouri Honda Dealers association is your number one source for dependable, low-mileage Honda CPO cars, SUVs, and trucks. 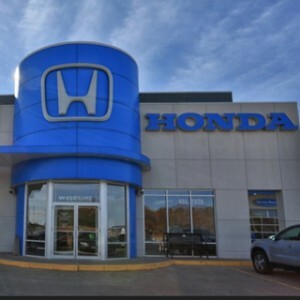 Start searching Honda CPO inventory by clicking on the dealership nearest you below. 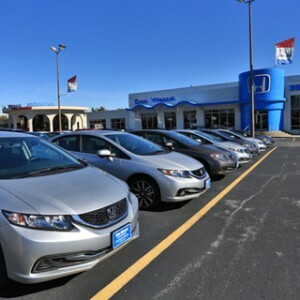 Click here to learn more about the benefits of Certified Pre-Owned vehicle ownership.